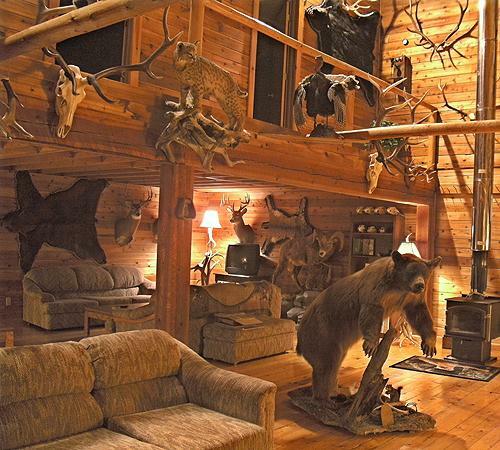 While hunting for Montana elk, deer, or black bear, we welcome you to stay in our beautiful, spacious and comfortable lodge. 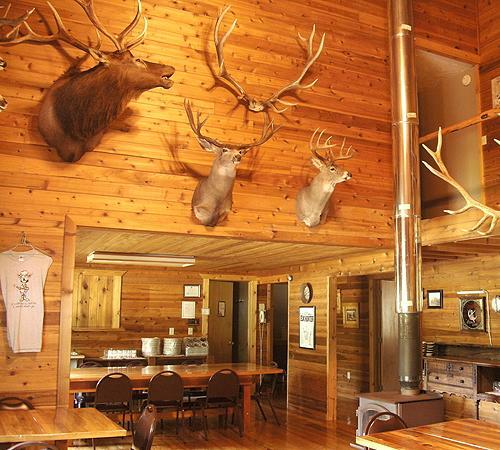 Our lodge is located in the heart of our hunting area. 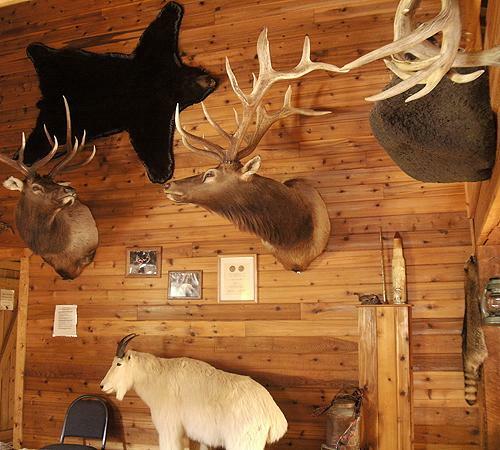 This allows us to return you there for a hot, well prepared, all you can eat country style dinner, hot shower and lively conversation and a good night’s rest in a comfortable bed at the end of each day.The lodge has 9 bedrooms, a large seating/living room area, a large dining room and 4 bathrooms. 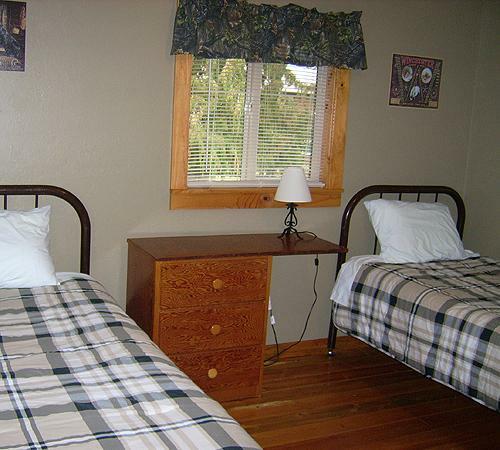 The beds are comfortable and the bedding as well as towels are provided for you. We keep the place very clean. You will arrive to a clean room with a clean bed. 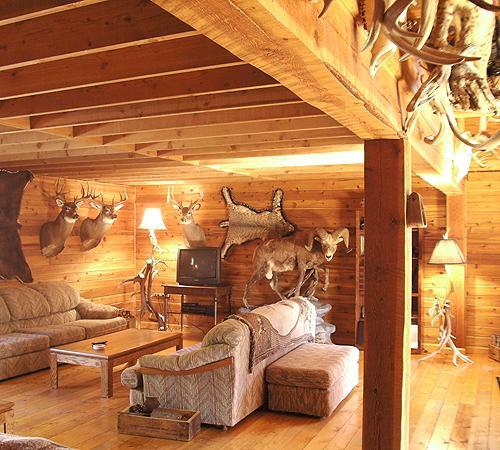 Non-hunting guests are welcome to accompany you, for this there is a charge of $125. per day for their stay.. During archery season three hot meals a day are prepared for you. In rifle season, you get a hot breakfast, and dinner; a lunch is packed for you.